Since they’re often seen today riding stylishly in the expensive designer bags of the rich and famous, it may surprise you to learn that the Yorkshire Terrier was originally a working man’s dog. A product of the English industrial revolution, the Yorkie was used to control rats and mice in the factories and coal mines of northern England. Early examples of the breed were much larger than they are today. Before the 1930s, Yorkies weighed about 30 pounds. Over time, they were bred smaller and smaller, now averaging between three and seven pounds and standing eight to nine inches tall. Their coats are usually a grayish-blue and tan color and can be left long and silky (a “show” coat), or they can be groomed to a much shorter length, which is more common with pet owners. While their eyes are coal-black, they are nonetheless expressive, alert and intelligent, often endearing them to devoted fans of larger breeds. 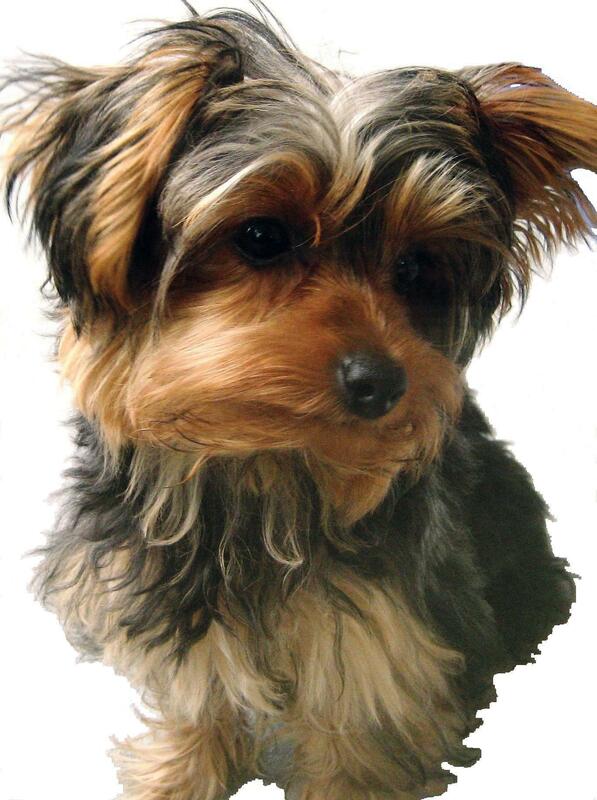 Yorkies are quick learners and many are able to learn new words and commands after only a few repetitions. They can learn to fetch toys by name and you’ll see many of these spunky workers carrying out complex commands in obedience trials and on agility courses. Since many of these dogs are coddled and pampered by doting owners, they can become needy and clingy, but a true Yorkie is self-confident and will prefer to go off and rest alone without attention from its human. Indeed, the independent streak that runs within the breed may hamper one’s best training efforts in some cases. Don’t let their tiny stature mislead you into thinking that these are nervous, timid creatures. Yorkies were bred to be bold and fearless. In fact, it’s quite common to see a tiny Yorkie confidently asserting itself as top dog with a dog several times its size. Yorkies are consistently among the top three most popular breeds in the U.S. Their small size makes them attractive to apartment dwellers and those who don’t want to or can’t take on the physical demands of larger breeds. If you’re looking for a big personality in a tiny package, the Yorkshire Terrier may just be the breed for you.